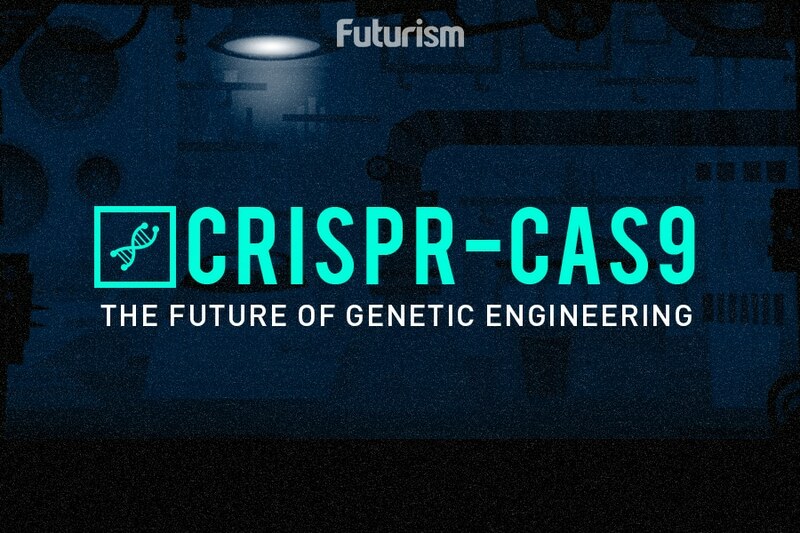 Gene editing can be used for much more than treating diseases. Chemists from The Scripps Research Institute (TSRI) have demonstrated a way to create new materials from DNA. Using recent advances in editing techniques, researchers Floyd Romesberg and Tingjian Chen were able to chemically modify DNA nucleotides to produce substances with qualities that could be useful for medical purposes. Their work has been published in Angewandte Chemie. Previously, Romesberg’s laboratory had successfully produced an artificial DNA polymerase enzyme capable of making copies of modified DNA in the same way that a standard polymerase makes copies of normal DNA. However, in that case, the researchers were only modifying the DNA by attaching fluorine or methoxy moieties to the nucleotides’ sugar backbone. This new study demonstrates several further modifications, each of which offers up its own potential applications. One of the modifications carried out by the chemists was the addition of an azido group to the DNA. Using a series of techniques known as click chemistry, the researchers could then attach various other molecules to the DNA via this azido group. A more advanced implementation affixed multiple strands of DNA to one central strand that had been modified with an azido group. That DNA was then amplified using a method known as polymerase chain reaction, and when the resulting structure was put in contact with water, it formed a hydrogel. The researchers weren’t expecting this hydrogel to form, but they were pleased to see that it did. Hydrogels have a host of potential applications, ranging from drug delivery to the cultivation of cells in a three-dimensional culture. However, they’re difficult to produce in a controlled manner. The techniques being developed at TSRI could change all that. Next, the researchers plan to further investigate how to put substances like these hydrogels to good use. They also plan to develop further DNA modifications that could easily be reproduced using the polymerase.